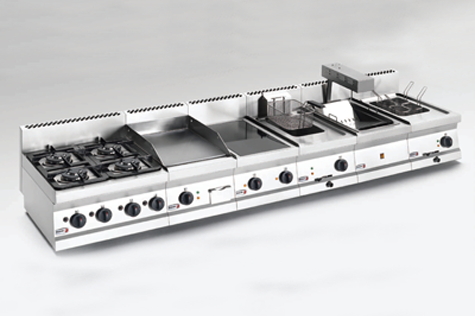 A heavy duty gas oven and range is the staple cooking machine for any busy commercial kitchen thanks to its high output and great compatibility. These are ideal for cooking several dishes at once or producing large quantities of one meal. All are available in a variety of models from several well-known manufacturers. 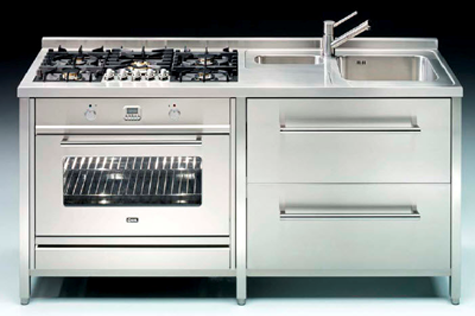 We are more than happy to provide and install the gas ovens and ranges of your choice. 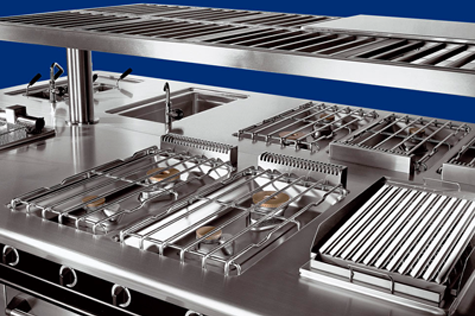 Gas ovens and ranges are ideal for any busy commercial chef, we can source several options to suit the required kitchen size, facilities and cooking needs, such as inclusive griddle, solid top ranges, and a choice of gas supply compatibility, as well as accessories including splash backs and oven shelves. Remember we’re are Gas Safe registered and our family team can provide you with the best advice and guidance, ensuring you get the right appliance/s for you kitchen. Contact us now and talk to us about what you want.